Man and Van Removals proudly offer tailored services for domestic customers. Whether you are moving one item or its complete house move, we can help you with that. With Advantage Removals we take charge of everything you allow us to.  We can help you with Planning, Packing, Labeling and then finally safe and secure moving your Moving your stuff to and from UK, anywhere across Europe. Our expert allies and removal companies will ensure a high quality service within pre agreed time scale. Please feel free to talk one of our removals experts in the office to discuss if you require any special assistance in moving a specific item like Piano or Fragile stuff which might need special equipment and extra care during the process of removals. © Copyright © 2013 Man & Van Removals. All Rights Reserved.